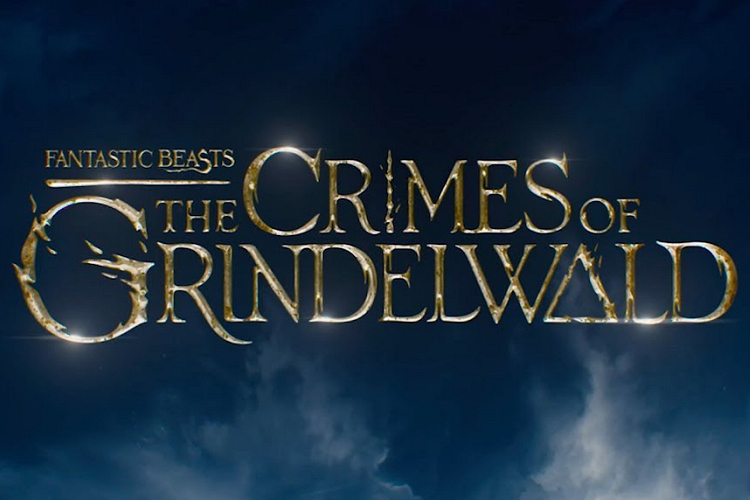 In January 2019, Warner Bros Studios Tour London: The Making of Harry Potter announced the home of the famous film sets will be expanding its doors with Gringotts Bank. 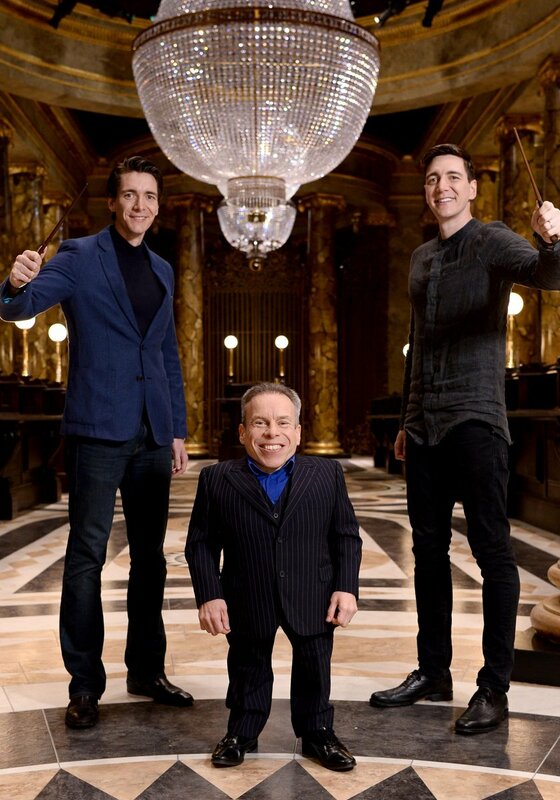 Harry Potter film series actors Warwick Davis (Professor Flitwick and Griphook) with James and Oliver Phelps (Fred and George Weasley) made a special appearance in front of the press to offer a first look at the new expansion. The actors showed a preview to the amazing intricate detail that went into the tour's latest addition. 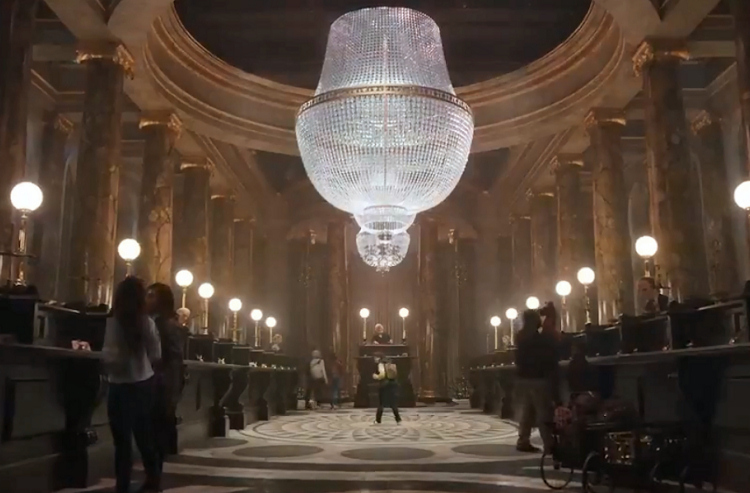 Davis and the Phelps brothers joined Gringotts' Goblins in the bank's entranceway and dived deep into the caverns of Gringotts to Lestrange's vault. 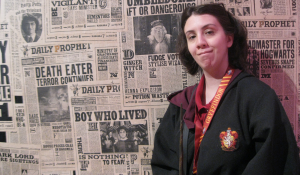 A new attraction at Universal Orlando Resort has been a mystery to fans since construction walls first appeared around Wizarding World of Harry Potter Hogsmeade. 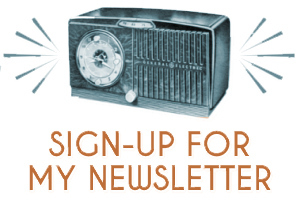 After much speculation, the rumors about its theme, name, and grand opening have finally been confirmed! 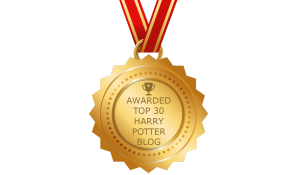 Hold tight, Potterheads! 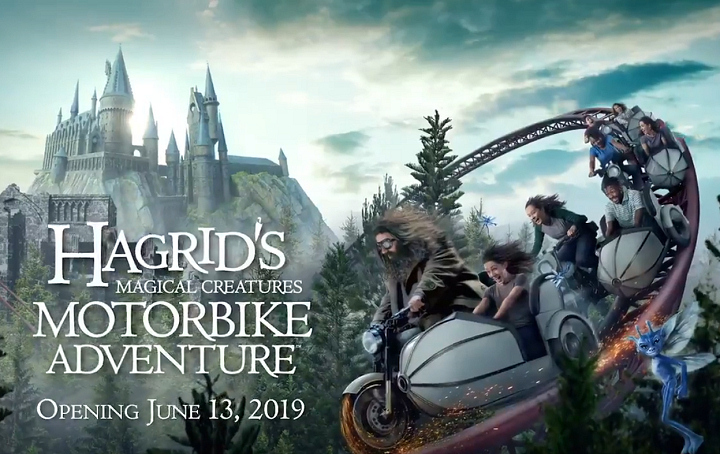 Hagrid’s Magical Creatures Motorbike Adventure will open June 13, 2019 at Islands of Adventure. Set in the Forbidden Forest and inspired by the beloved Hogwarts's groundskeeper Hagrid, Universal Orlando briefly describes the attraction in their press release: "For the first time ever, join Hagrid as you fly far beyond the grounds of Hogwarts castle on a thrilling roller coaster ride that plunges into the paths of some of the wizarding world’s rarest magical creatures." Since early 2018, anticipation has been building about the possibility of a new Hagrid inspired attraction coming to Islands of Adventure in Orlando, FL. Details first started to come to together about the ride's queue as well as one of the first posters featuring a mischievous Cornish pixie. Tom Felton, who portrayed Draco Malfoy in the Harry Potter movies, met up with art director Alan Gilmore in the Forbidden Forest to give us a sneak peak of the coaster. The coaster is promised to be one of the most innovative and immersive new attractions at Universal Orlando Resort. 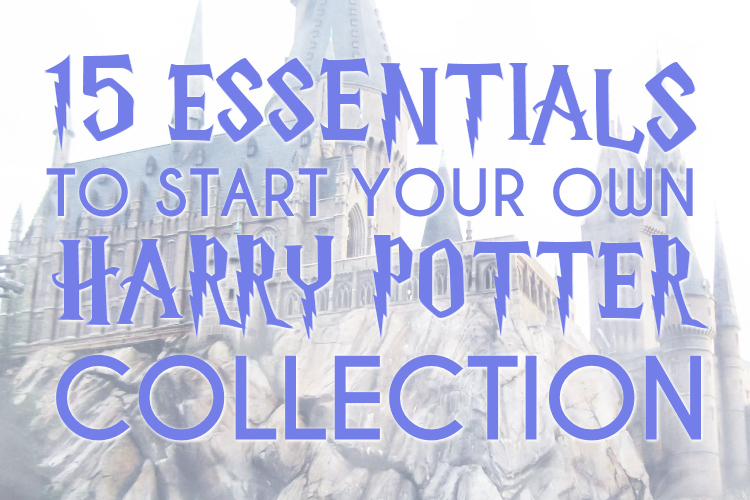 Rumors have been circling around the Muggle world that Harry Potter fans will be able to join a secret alliance to conjure magic in an exciting Wizarding World experience. We finally get our first look at the amazing new release from Niantic, Inc. and WB Games San Francisco! 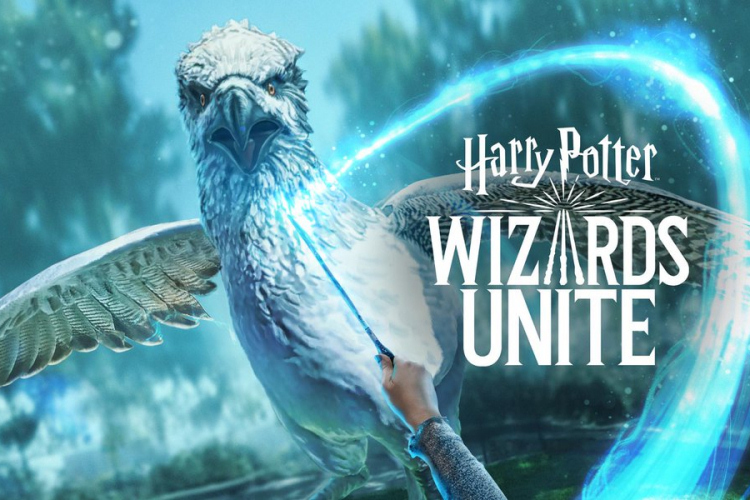 Harry Potter: Wizards Unite is a new augmented reality (AR) mobiel game that will bring aspiring witches and wizards worldwide into the heart of their own adventure inspired by J.K.Rowling's original series. Here's a press release straight from the Ministry.